Valentines Night Live Music Event at Bull Rodizio . 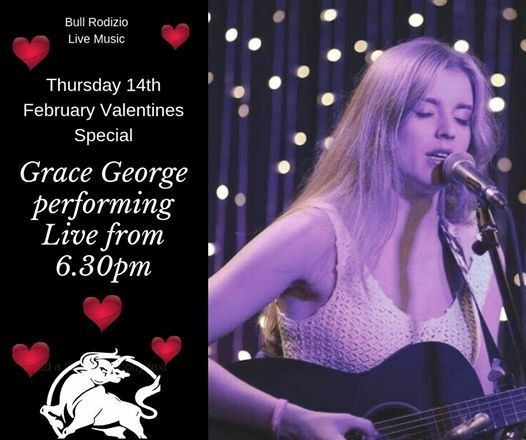 Grace George performing live from 6.30pm. Free Entry.